Feenixpawl feat. Quilla, Dirty South feat. Michael Brun, Felix Cartal feat. Natalie Angiuli, Qulinez, Nicky Romero & Nervo and more. Check now the Second Podcast Play Dance by Dj DougMix. 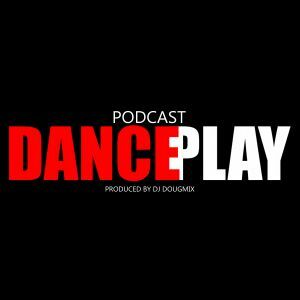 Dance Play is a weekly Podcast, completely mixed by Dj DougMix. Check them out every week on the website of the partners TOCA AI and GIRO 95.